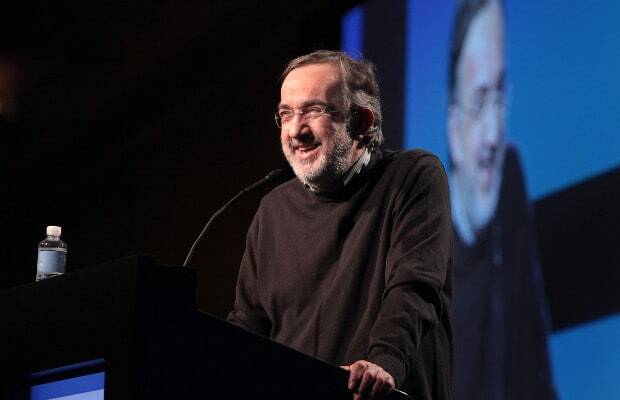 Fiat-Chrysler's CEO Doesn't Even Like to Say "Volkswagen"
In an interview with the Italian paper La Repubblica, Fiat-Chrysler CEO Sergio Marchionne said that he wanted to purchase the remaining 41.5% of Chrysler during this coming year. The only thing holding him back is that VEBA, a UAW pension fund, owns it, and it asking for significantly more money than Fiat thinks Chrysler is worth. "VEBA and Fiat have a different opinion on how much Chrysler is worth but I believe we will be able to find a solution to the problem in 2014" said Marchionne. 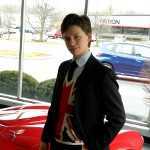 He want on to reiterate that Fiat has no interest in selling Alfa Romeo. According to Marchionne "Alfa is one of the premium companies that we want to focus on developing over the coming years," and "We&apos;re certainly not going to sell the firm, especially not to Volkswagen." He said that he admires Volkswagen for its engineering and technical innovations, but he can&apos;t stand the company&apos;s arrogance. "I have to admit, I find it hard to say the name Volkswagen. I have to practice all morning beforehand."